In celebrating, I thought I would share my favorite Christmas song. -The red stripes symbolize the blood shed by Christ on the cross so that we could have the promise of eternal life. 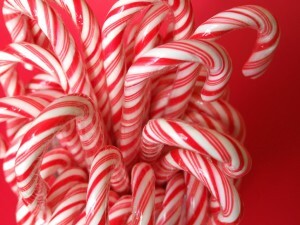 This entry was posted in Holidays and tagged Candy Cane, Christmas on December 24, 2011 by Jessica Szilagyi.